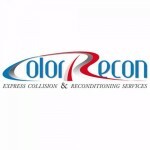 Welcome to Color Recon of Orlando Florida! 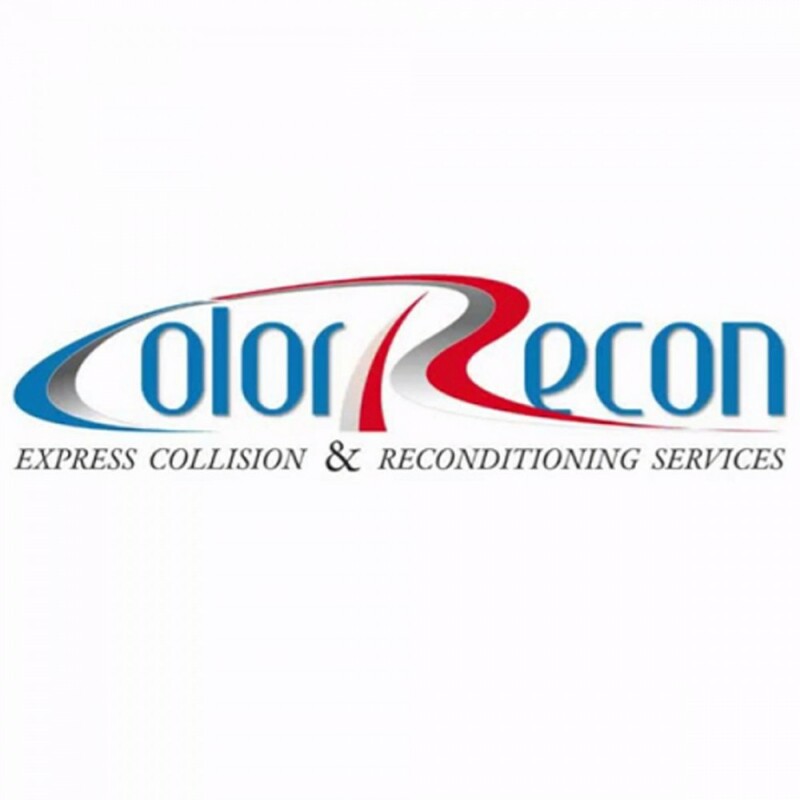 Color Recon is the number one auto collision and reconditioning company serving the greater Orlando area. 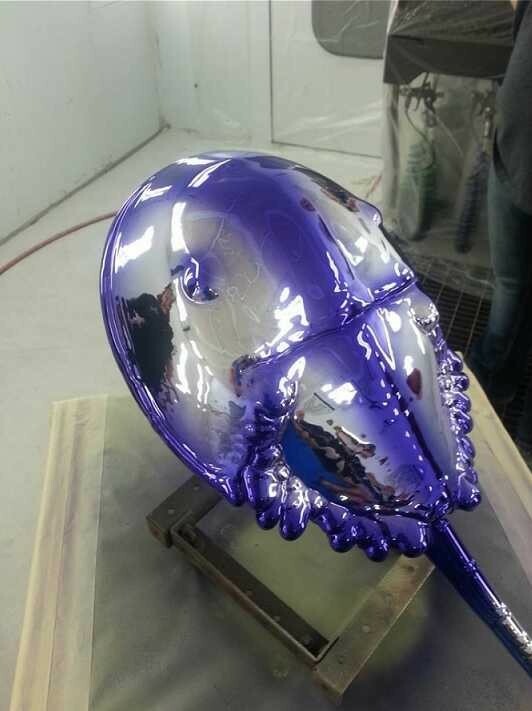 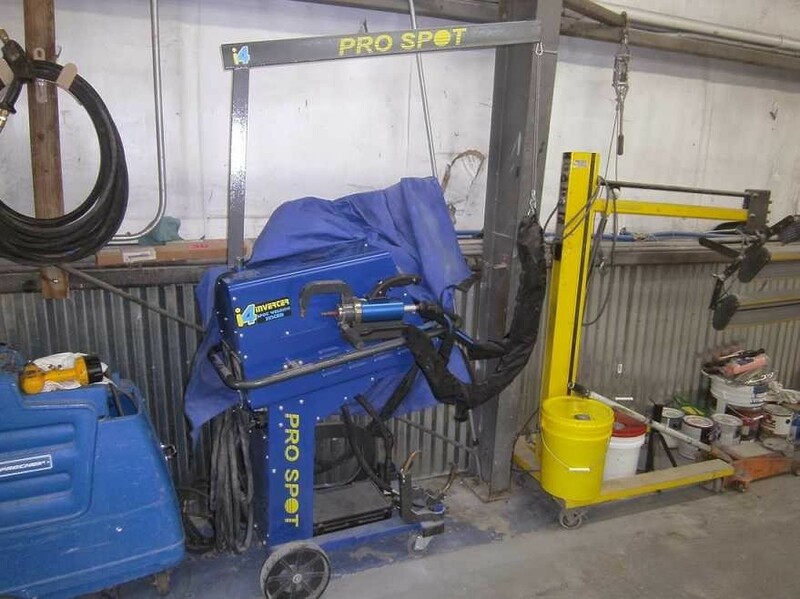 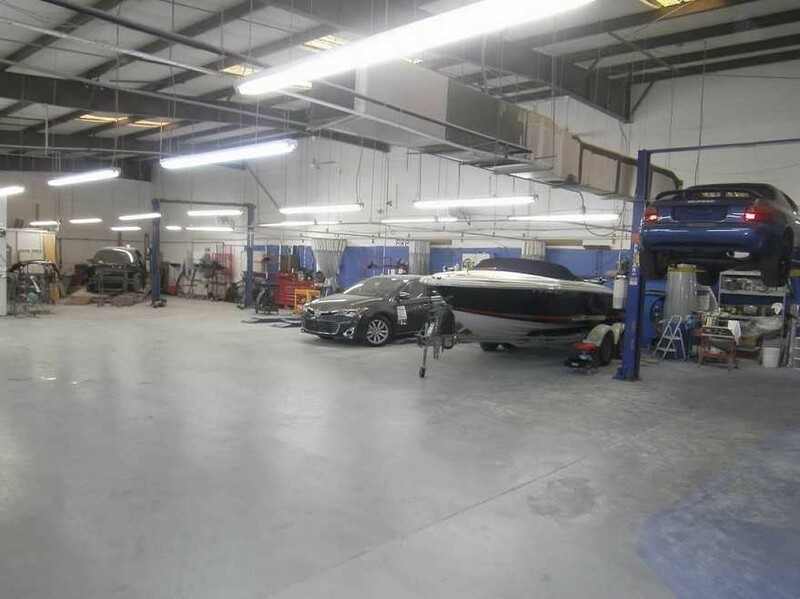 Since 2005, we have accepted and worked on all kinds of autobody repair and car paintwork. 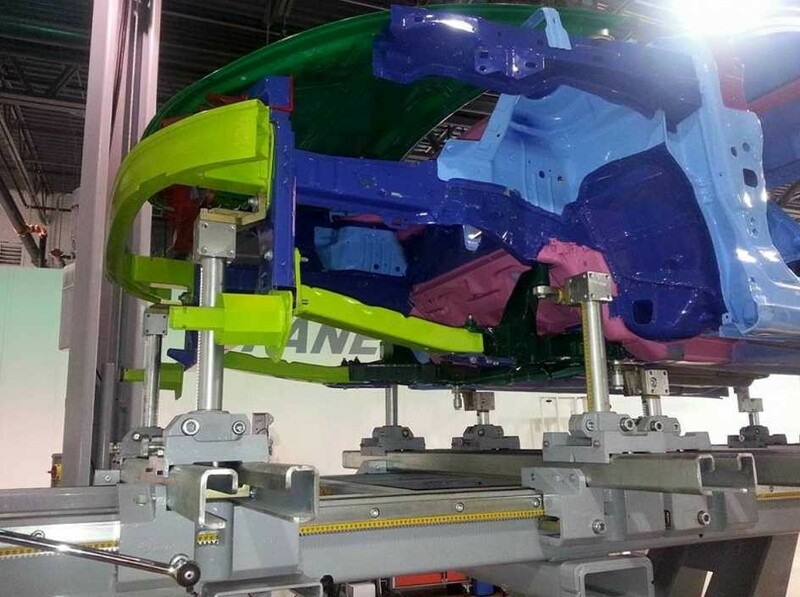 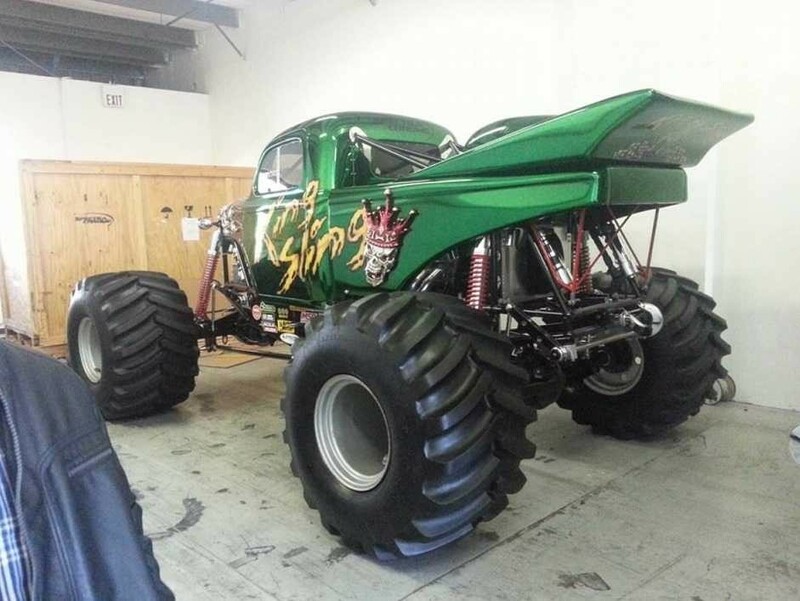 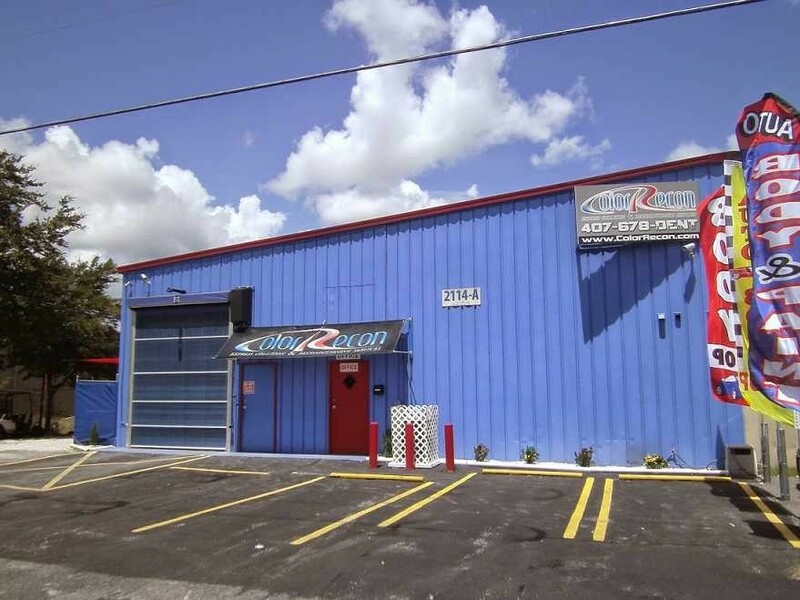 We give our clients strictly top-notch service in our cutting edge auto body shop, located in Orlando, Florida. 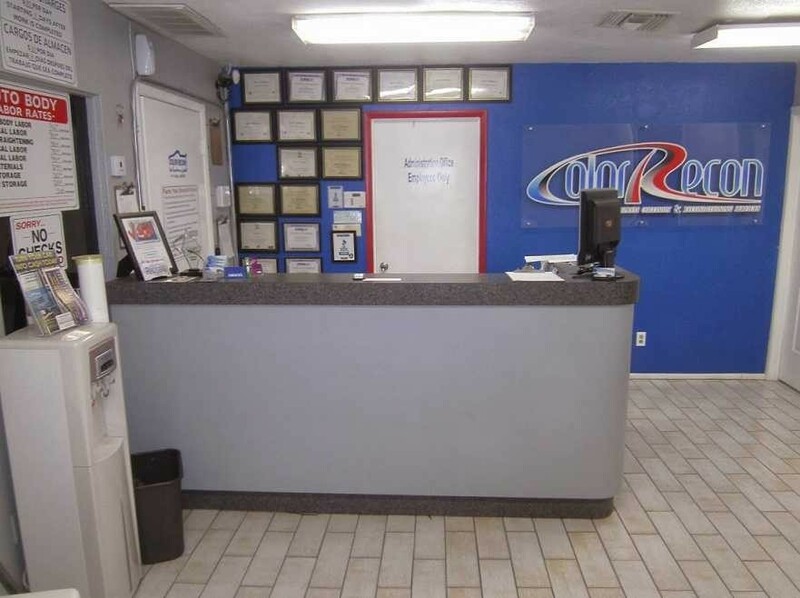 In our state of the art Orlando auto body shop and express collision repair facility, we can accept same-day bumper repair and other services including paintless dent removal, scratch repair, and hail damage repair. 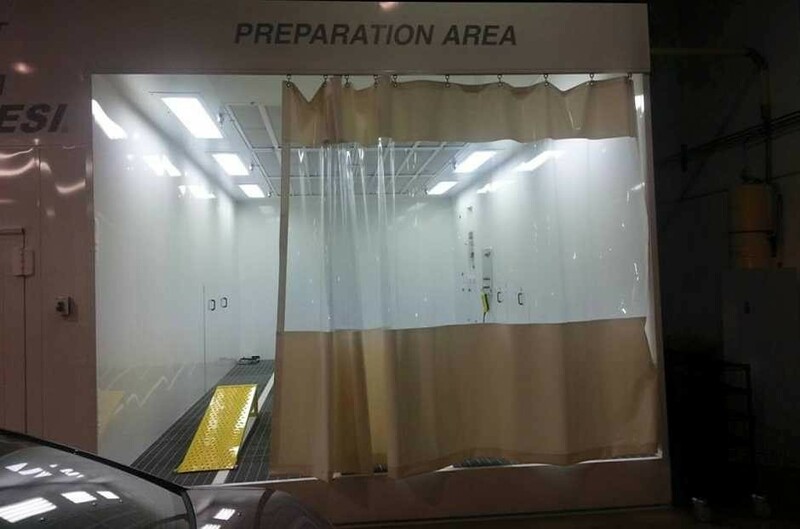 We also offer a complete interior and exterior reconditioning, along with leather, plastic, vinyl, carpet, and velour repair or dyeing, as well as stain removal, deodorizing, full auto upholstery, and blackout services. 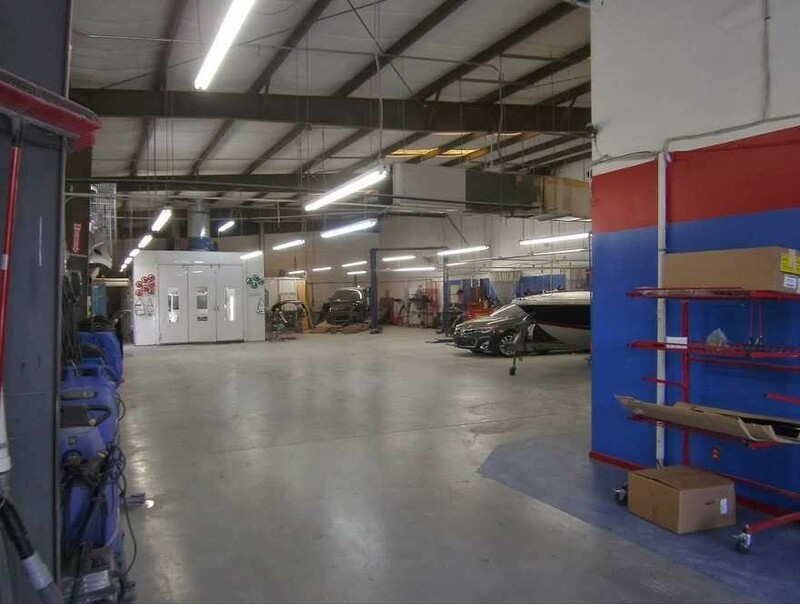 We can bring back theft recovery vehicles to day-one condition with our highly advanced repair and reconditioning techniques. 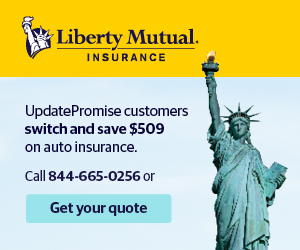 We also work with a wide range of insurance companies to help you bring your vehicle back to its pre-accident condition, or even better. 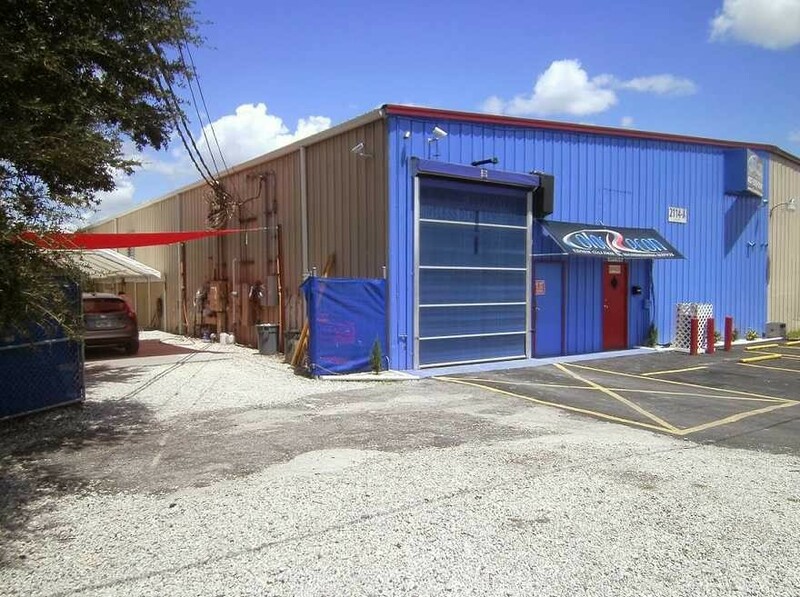 Color Recon is conveniently located at 2114 N Forsyth Rd, 2114 N Forsyth Rd FL 32807. 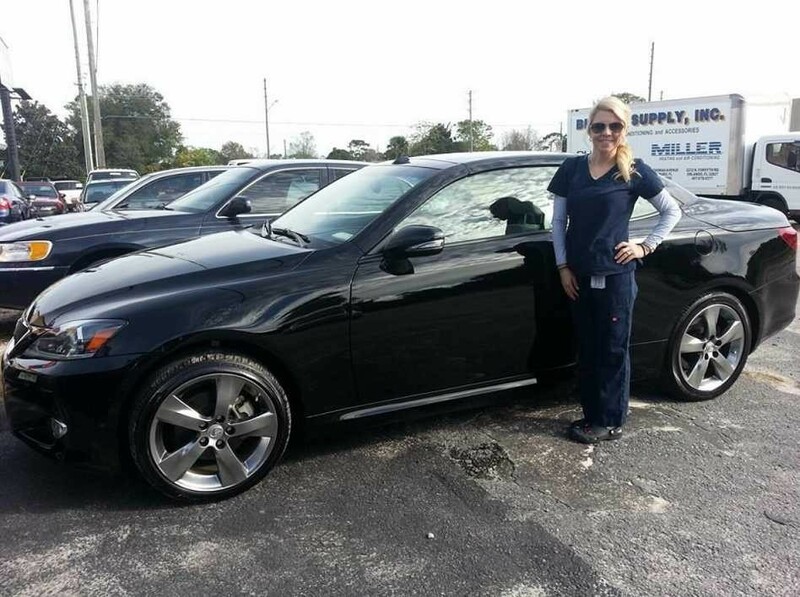 Call us today to make an appointment at (407) 678-3368!